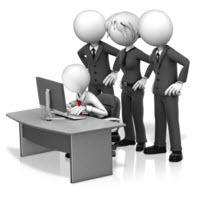 PMP Exam Simulator - Easily Pass the PMP Exam! 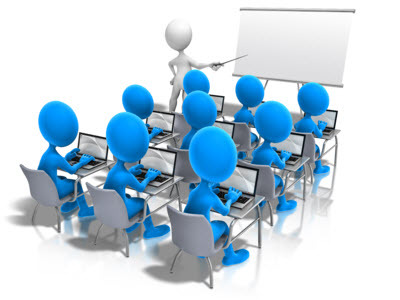 Let us help you PASS the PMP® exam. 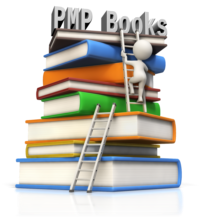 Passing the complex PMP® exam requires an in depth understanding of the 800+ pages of the PMBOK® Guide to select the BEST answer AND, within 72 seconds per question. Ask any PMP® and they will strongly recommend, your study execution include quality-based PMP practice questions. Simply reading the PMBOK® Guide will not prepare you to select the correct answer, since many of the questions have 2 answers that could be correct. We make it easy to Understand the PMBOK® Guide. Define and know what processes use the 65 key tools and techniques. Memorize 35+ formulas and know when and how to apply them. Our "One of a Kind" PMP Personal COACH, is available on DEMAND! Peak at a HINT to recall important facts, tips or formulas related to the question. 50/50 to remove 2 wrong answers. (We trust you will use this cool feature sparingly). View the correct answer.No need to complete the test first like other software. Instantly read detailed explanations for the correct and all incorrect answers. Email your Personal PMP Coach for extra help. Unlimited support from our expert PMPs! Same day response > 99% of the time - typically within hours. Quickly access student discussion thread to learn more and/or participate. The PMP Personal COACH is like no other PMP exam prep course on the market. Available 24/7, it really is like having a real person look over your shoulder and guide you to understand the complex topics as you progress through the 54 tests. Call on your PMP Personal Coach on demand. Block your PMP Personal Coach to mimic the real PMP® exam environment so you are not tempted to call your PMP coach. Be confident and know when you are ready to pass the PMP exam. The dynamic performance analyzer, will isolate your weak areas by the knowledge area and process group to focus your study efforts. Use the Progress Report to monitor test performance for trends and to determine when you are ready to pass the PMP exam. Convinced this is the BEST PMP exam ready course. Purchase NOW! Not quite sure if this course is right for you? Test drive a free DEMO and see for yourself. 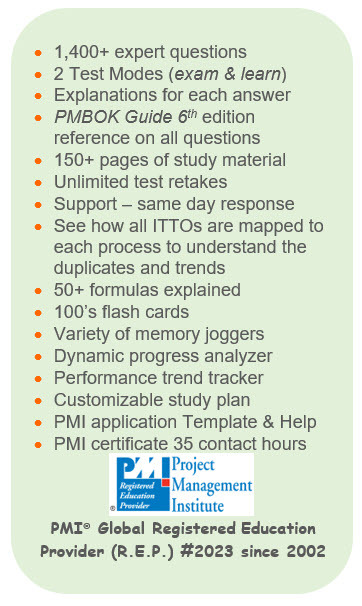 We are confident after a test drive you will be 100% convinced this is the BEST PMP study prep tool available online.